Make your patio more inviting and save hundreds, with a retractable awning. For a limited time only! Get a jump start on your spring and summer season with Mr. Cover All’s Early Season Awning Sale. With $350-$550 off the cost of installation, there is no better time to create your dream deck or patio space. As an added bonus, receive an extra $100 off when you place your awning order within 5 business days of your quote. Don’t miss the chance to save hundreds on your upcoming awning project. Request a quote today or call 1 (604) 533-3434 to get started. Protecting your home or business is of the utmost importance. There are many steps that can be taken to safeguard both, but one of the popular choices today is roll shutters. Available in a wide range of styles, the metal roll-up window shutters provide protection while adding an elegant look. Since early times shutters have been used to keep out the elements and provide security. However, there are even more benefits to the modern shutters. They can be used in homes, businesses both commercial and industrial, vacation homes, and offices. The shutters are available in a variety of finishes and colours so they provide an attractive look for any location. They are custom built and insulated to help control the inside temperature by preventing heat loss in the winter and keeping it cooler on hot summer days. This is a benefit that also helps to save on energy costs. Why Choose Internal Security Shutters? The shutters can provide the ultimate in security without compromising the look in every type of setting from luxury homes to high-risk properties. In addition, shutters can provide security from break-ins. Intruders typically look for places that do not require a lot of effort to access. When you choose rolling security shutters for your home or business, you are protecting your family, possessions, and investments. The weather can be very unpredictable. Strong winds can cause everyday objects to become projectiles. Shutters can offer protection from flying objects and from accompanying rain. They are easy to operate and can be raised when not in use. Since the shutters are so well designed, most people do not even realize they are there until they are lowered. 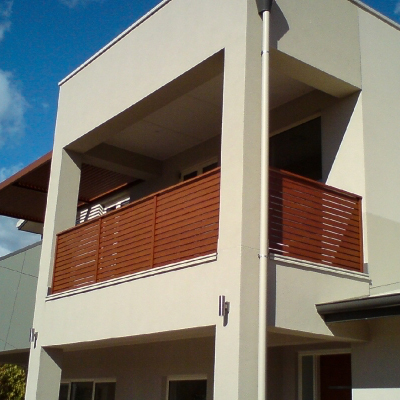 Security rolling shutters provide safety, but another advantage of the shutters is the reduction in outside noise. Whether you live near a busy highway or close to an airport, you can block unwanted outside noise by installing the shutters. Home and business owners already know they can save money when it comes to insuring their property by installing security features. Security shutters are another way to help, because they may help to lower these costs depending on your insurer. The shutters are available with several options for opening and closing, so simply choose the one that fits your needs. Made with high-quality materials, the shutters are weather-resistant so they will protect your property, and they will last for many years. If you are ready to experience all the advantages that shutters can provide for your home or business, call Mr. Cover All for a quote at (604)-533-3434. Under ‘Share your experience’ in the right sidebar click, ‘Submit a Review’. Select the number of stars that reflects you experience. 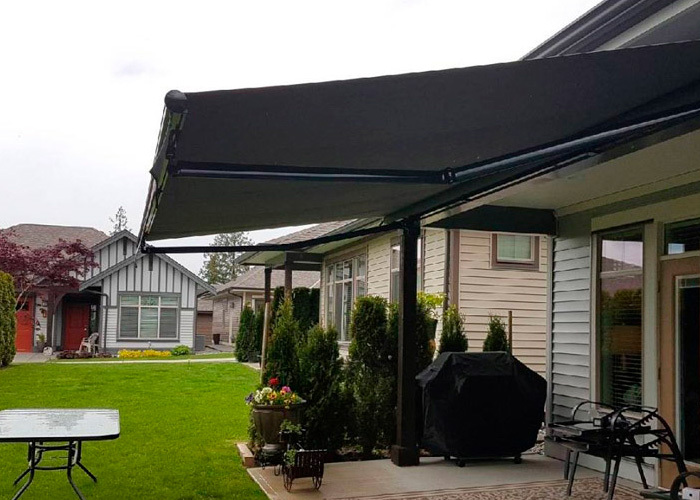 Learn more about our patio cover and retractable roof services by calling (604) 533-3434.